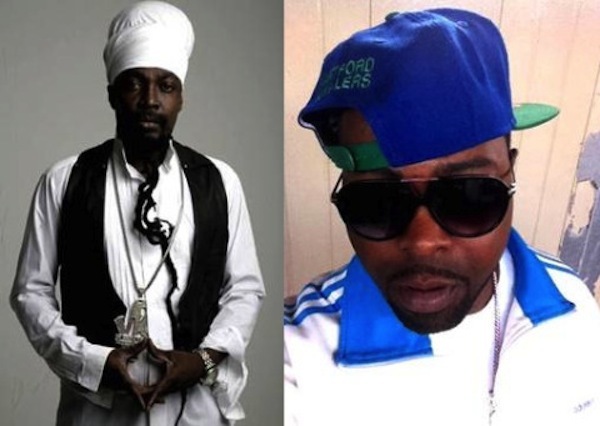 Veteran reggae singer Junior Reid is currently mourning the death of his road manager and close friend Mikey Jarrett Jr. 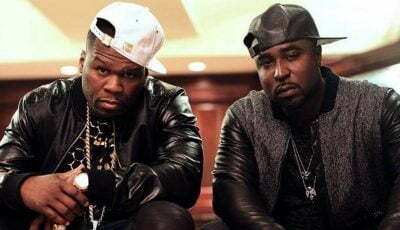 According to reports reaching Urban Islandz, Jarrett died suddenly of a heart attack on Tuesday in Miami. For 15 years Mikey Jarrett Jr. has been an integral part of the One Blood Family which also includes Junior Reid’s two sons Andrew Blood and Wada Blood. Junior Reid and other members of the One Blood Family will be attending Mikey Jarrett Jr funeral in the United States in the coming days. My condolences to Mikey Jarrett and his family, RIP Mikey Jarrett Jr.
Sincere condolences Junior and Mickey’s family, extended family colleagues and close friends. NEXT LIFE, NEXT JOURNEY FOR THIS SOUL. GOD SEND HUMAN TO THE EARTH AND GOD CALLED US BACK , BE READY, HUMAN ARE BEGGERS. ALMIGHTY GOD OWN EVERY THING. BLESSING. FREE CHOICE END, THE SOUL IS WITH GOD. TEST FOR THIS PLANET IS OVER.BLESSING. RIP Mike you will be missed xoxo Cindy.